The Initiative Mission is to further enhance the performance of flexible packaging in the circular economy by advancing better system design solutions identified through the collaboration of companies representing the entire value chain. 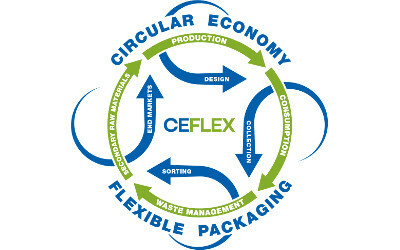 CEFLEX is the collaborative initiative of a European consortium of companies and associations representing the entire value chain of flexible packaging. 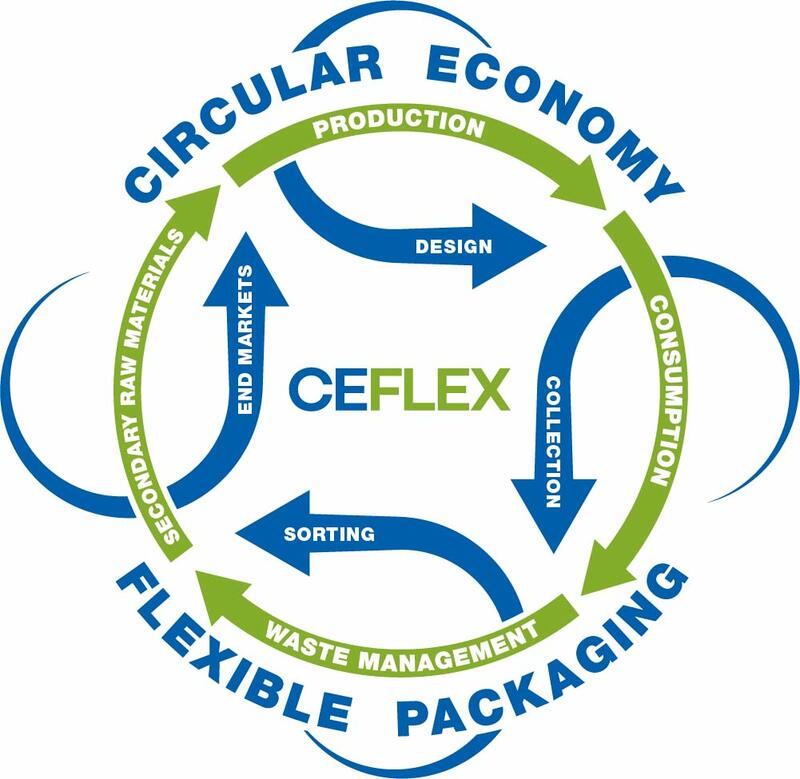 The CEFLEX Mission is to further enhance the performance of flexible packaging in the circular economy by designing and advancing better system solutions identified through the collaboration of companies representing the entire value chain. By 2025 there will be an established collection, sorting and reprocessing infrastructure/economy developed for post-consumer flexible packaging across Europe, based on end of life technologies and processes which deliver the best economic, technical and environmental outcome for a circular economy.